A major concern of all decision makers has been to ensure that there are clear benefits from transport investment proposals. The travel time savings are clear, but the wider economic developments have presented enormous difficulty in terms of both theoretical arguments and empirical evidence. This book reviews the history of the debate and argues that the agenda has changed. These issues are presented together with a major analytical investigation of macroeconomic models, evaluation in transport and microeconomic approaches. 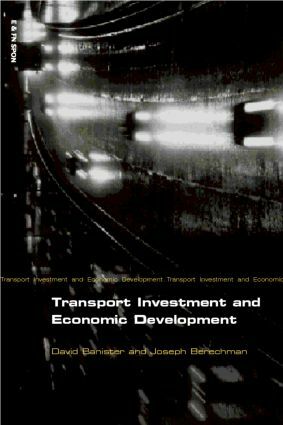 The final part of the book presents a series of case studies for road, rail and airport investment schemes, particularly focusing on the economic development aspects.